I used to hate the chain-like quality of blogging awards, but now I am understanding more and more the importance of the nomination process. It allows us to get more eyes on the blogs that we ourselves appreciate and/or take inspiration from, whether in our writing or our life. And so, I guess I have to find a way to nominate without allowing the nomination process to take away from the sincerity of my feelings. And in this moment I can only really see doing it in the manner I did when I received the Very Inspiring Blogger Award. In that case we were “required” to nominate 15 people. I did not nominate 15 people. I wasn’t inspired by 15 people. The awards I pass along must remain sincere. So like I did then, I will continue to nominate the people I feel do deserve the awards rather than generating a particular number of links. And as for the inspiration for this particular post, it came from Chris who nominated me on July 19th for the Liebster Award. I want to take a moment to tell you briefly about Chris because he is someone who I find to be a remarkable human being. As many of you know I live my life with a mental health label: Bipolar Disorder. And it is because of this label and how greatly misconstrued and misunderstood it is that I occasionally weave posts about it into my blog as well as follow a lot of other mental health blogs that I find to be useful in combating (external) social judgement and (internal) judgement. Chris has one such blog. It is entitled, Surviving the Spector because as you will learn on his About page, he is a suicide survivor. He, like all of us, still has demons to face each day, however his past action has given him a new strength that each of us can learn and draw from. He is now a teacher among us and everyone can learn from him. So please, check out his blog and give him a follow. You’ll be glad you did! Thank you, Chris, for being YOU! And thank you for this nomination. 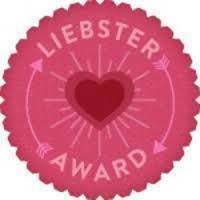 Now, on to my newest blogging award: The Liebster! 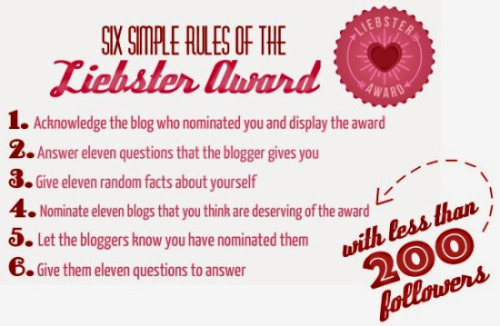 Like 99% of the online blogging awards, this award comes with a set of rules to follow. Someone created a wonderful image so that they’ll really stand out on the page. I’d like to give that person credit but unfortunately I don’t know who did it. I will however use it (as I am sure they intended for its use to be carried forward) with gratitude and hope my nominees will do the same. 1. In what state and/or country do you live (if outside the U.S.)? A. Memee lives in Washington state but hopes to move to California in September. 2. What is your favorite genre of music and THE band that goes with it? A. Dating me huh? 80s pop! And as for “THE” band. I cannot really say there was one. I loved the women vocalists mostly. But, being that I said at the beginning of this post that I would strictly follow the rules I will identify Duran Duran because Girls on Film, Hungry Like the Wolf, Rio, Union of the Snake, The Reflex and The Wild Boys still gets me itching to dance! 3. What is a life quote of yours? 4. Where do you find solace? 5. What are three triggers you have? 7. What is a coping mechanism you use to combat your mental situation? A. Attending Group and/or seeking out time with friends because I have a tendency to isolate. 8. 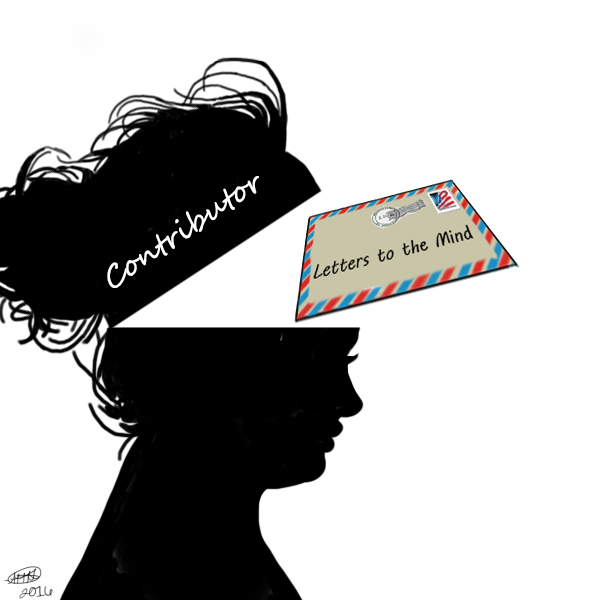 When you sit down to write a blog post, where does your inspiration come from? A. I promise to keep trying to communicate my needs and feelings effectively with you. 10. What one regret do you hold onto that you wish you could let go of? A. I am sorry but I am going to keep that one between, myself, my God, and my counselor. 11. What’s the most valuable piece of advice someone has given to you? 1. I hate apple pie. 4. I love coffee ice cream. 5. I prefer almond milk. 6. I don’t actually care for almonds themselves. 7. I lived in Mexico for a month during my 7th grade school year. 8. I lived in China for 1 month in 2004. 9. I lived in Baton Rouge, Louisiana, USA for 3 months. 10. I lived in Boise, Idaho for 6 months. 11. I enjoy my Juice Plus+ every day. 1. Kokkewietblog.com She’s only begun her journey in July, but I see her humor and love her artistic strokes! 2. Thoughts of a Trainwrecked Pineapple I don’t know how many followers Carlos has, but I sure recognize myself in his blog and he started the same month I did. If you enjoy me, you’ll like him too! 3. Beatriz shares stories about plants and animals on her blog, gardeningB, where she shares her experiences with edible gardening in tropical Florida, sharing unique but delicious sounding recipes and highlighting her posts with gorgeous photography. 4. Carol has time to share her favorite recipes on Retired? 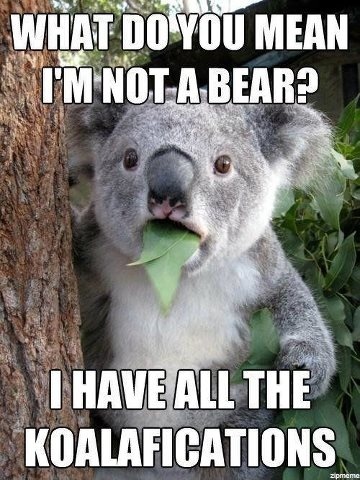 No One Told Me! now that she has retired to “sunny Phuket where some will say I am living my dream ..well never wearing stiletto’s again is one of them realised..Long live bare feet and flip-flops!” Aside from the wonderful recipes, I have noticed that she loves chatting with her followers, helping them with the recipes and creating online friendships along the way. 5. Chad speaks of his extremely personal struggle with bipolar disorder while weaving in how his Mormon doctrines have guided him to a new discovery of a happier, healthier self on his website CMMcDonaldbooks and although I don’t think he will pass the award along, I think his journey can help others better understand what our lives can look like with mental illness and/or with God by their side. 6. Kelli Blogs “just not as often as she thinks she should,” which I find to be refreshing, honest and downright witty. And do you know what else she does? Kelli Cooks! But this blog is dedicated mostly to adoption, though she has music and food posts as well. 7. This one is for all the female bloggers out there. Anything and everything relevant to the emerging powerful woman within each of us can be found at I Blog For Us. Yes, I am aware that was eight nominations and not eleven, but for the sake of sincerity of my appreciation these are the blogs I believe are deserving of your attention. Also, I am not sure I adhered strictly to the “less than 200 followers” rule as some of my nominees don’t have a stat count showing for followers and there may be one or two that, like me, had a few more than 200 at the time I began this article posting (last month). Ah, Chris thank you so much for saying so. I am definately trying! We all have so much to offer one another simply as fellow spiritual beings because when it comes down to our core, we are all the same. I like your personal take on this award, well deserved Memee and congratulations!!! Thanks, Yen! I meant to tell you the first time I stopped by your blog that I LOVE your header. It makes me feel warm and fuzzy inside (happy).